If you think Walt Disney World’s theme parks are extraordinary, try staying at one of their over 25 unique Disney Resorts! Disney pulls out all the stops, allowing the magic to continue from the theme park to your resort stay. If this is your first stay at a Disney World Resort, chances are your excitement is matched with a few questions. Let these top questions and answers regarding Disney World Resorts be your guide! 1 – What are the “perks” for being a Disney Resort guest? 2 – What do the Resort Categories Mean? To make your Disney Resort selection easier, Disney breaks their resorts down into a few main categories. This simply means that no matter what your budget or family needs may be, reviewing these categories can help you decide which resort works best for you! Here are the different categories, the resorts they include, and what that typically means regarding pricing. Expect – Convivences of home and rooms for larger parties. 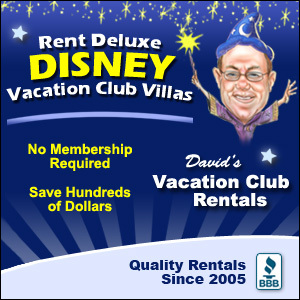 You don’t have to be a Disney Vacation Club (DVC) member to stay at one of these resorts. Expect – Highly themed getaways with great theming and amenities. Expect – The perfect combination of lush themes and value. Expect – Affordable comfort and convenience for families on the go. Expect – Sleeping under the stars with the benefits of Disney Resorts. Expect – Hotels featuring modern architecture and artwork. 3 – What “area” should I stay in? The Disney World property is large! Outside of the categories listed above, Disney also categorizes their resorts by location. The five main resort locations include the Magic Kingdom area, Epcot area, Animal Kingdom area, ESPN Wide World of Sports area, and Disney Springs area. These resort locations simply mean that the resorts in each category are located very close to the titled area. 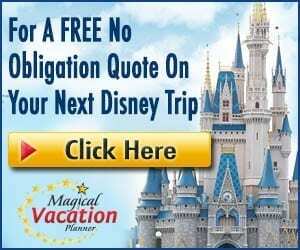 For example, if you stay at a Magic Kingdom resort such as the Grand Floridian or the Polynesian, you can expect to have easy access to Magic Kingdom. This is just another tool to help guests decide on which area they prefer to stay while visiting Disney World. 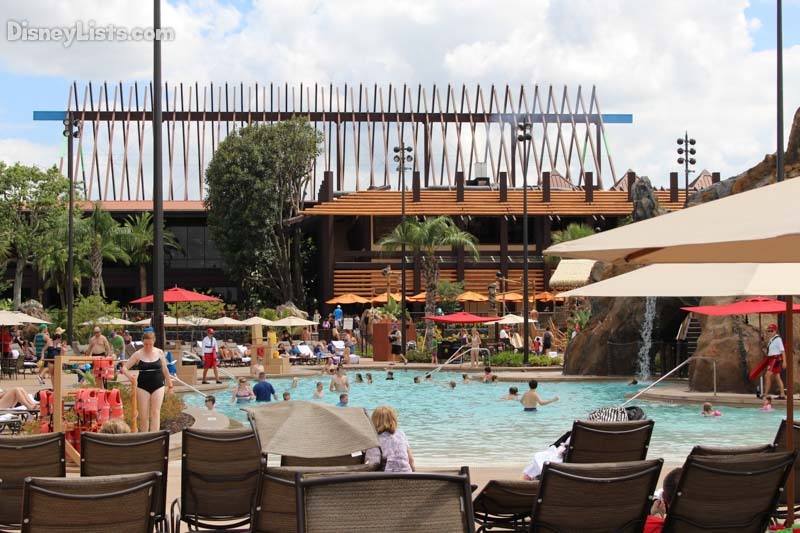 4 – What makes the Disney Resort amenities and recreation any better than off-site hotels? Disney Resorts are overflowing with amenities and recreations that are likely to keep you and your family happy without even stepping foot in a theme park! Golf fan? You’ll want to check out Saratoga Springs or Old Key West resorts golf courses. Love swimming and waterslides? Art of Animation has the largest, most spectacular pool out of all the resorts! Ready to enjoy the spa? It doesn’t get much better than Senses Spa at Grand Floridian. Plus, let’s not forget about the different resorts arcades, outdoor trails, volleyball/tennis, boat rides, bike rentals, horse-drawn carriage rides, Movies Under the Stars, and even s’mores by the fire! Endless activities from your Disney Resort home away from home! 5 – Are the Disney Resort restaurants any good? We can honestly say yes! From a Value Resort quick-service restaurant to a fine dining Deluxe Resort restaurant, we can say we’ve been pleased with both the variety of menu items and taste. Some of our favorite Disney World restaurants are actually at the Disney Resorts. Try Olivia’s Café at Old Key West Resort! 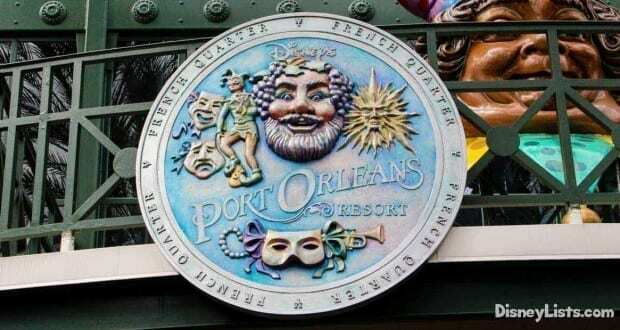 6 – Does “the magic” really carry through from the theme parks to the Disney Resorts? Absolutely! It doesn’t matter if we’ve stayed at a Value Resort or a Deluxe Resort, we are treated as incredible as we would expect with Disney’s paramount Guest Services. You can expect Cast Members to impress in every area from Front Desk to “Mouse”keeping. 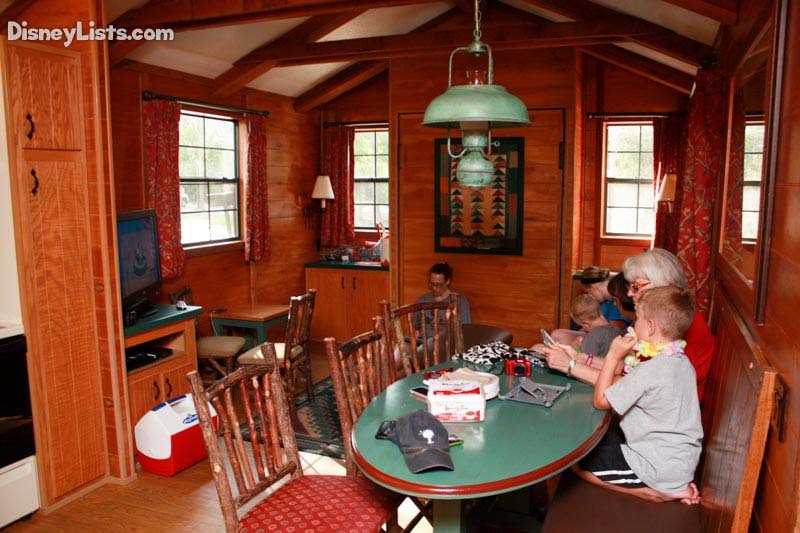 Bottom line – you know you can expect the best when staying at a Disney World Resort.